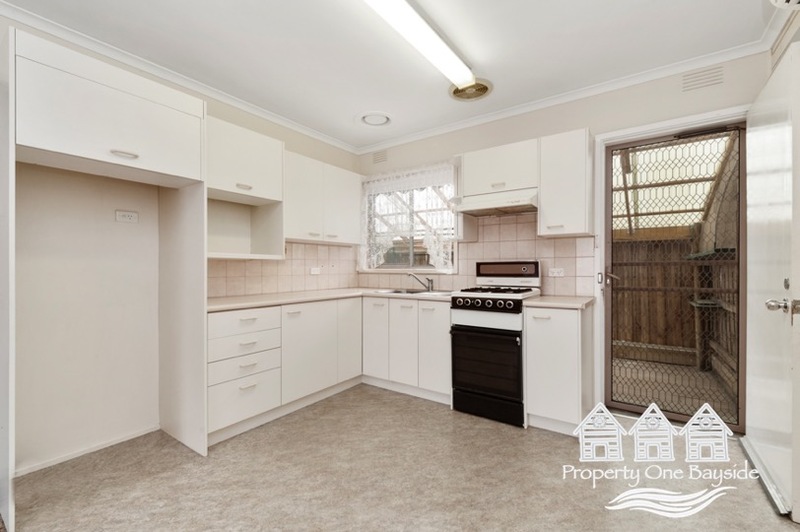 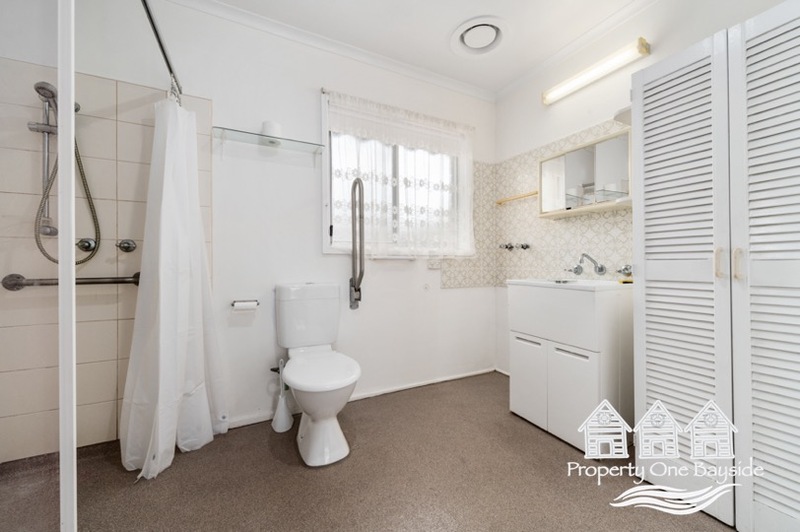 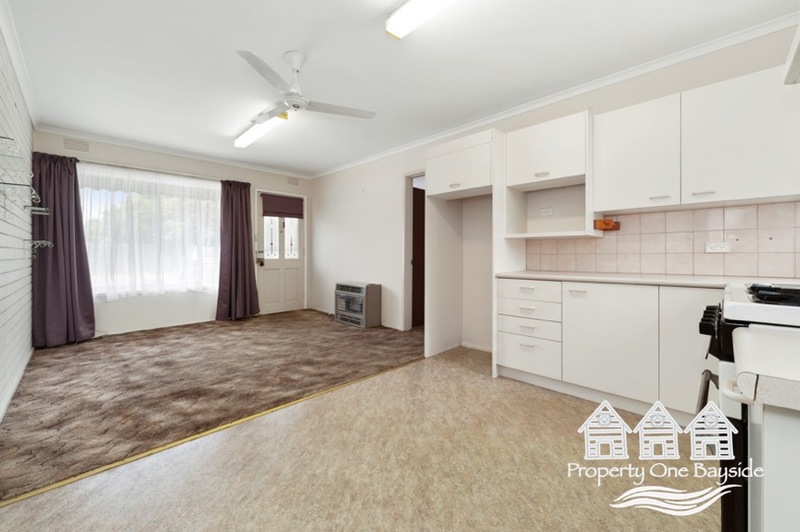 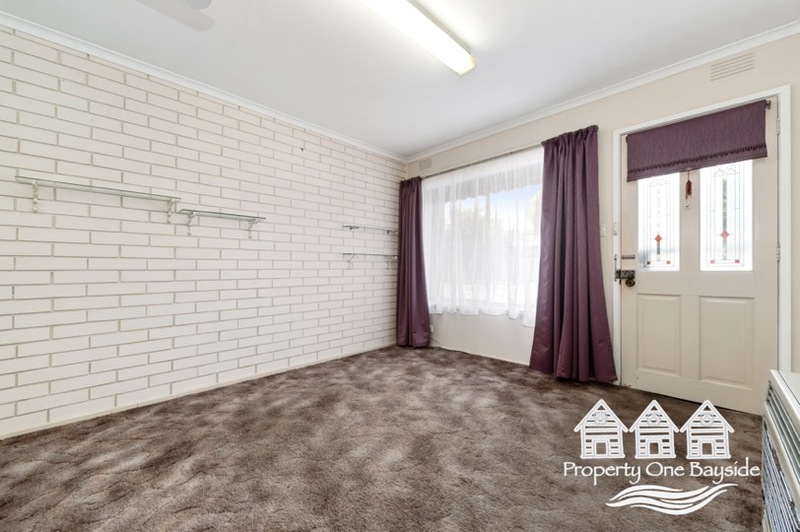 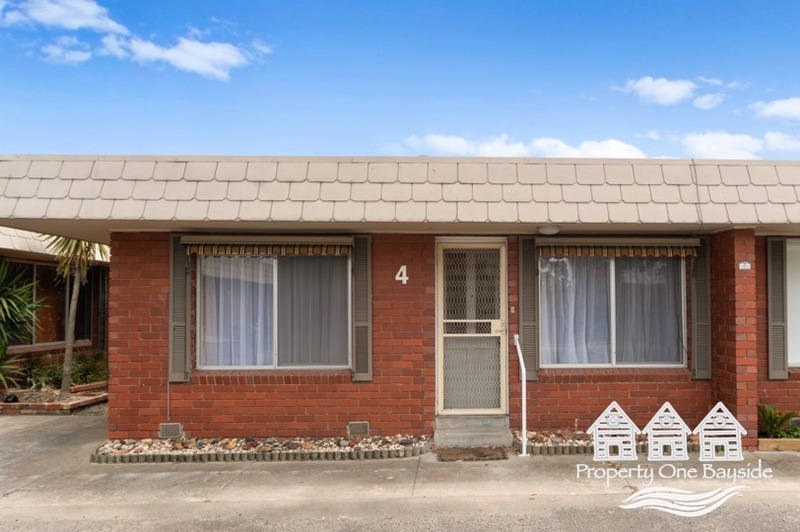 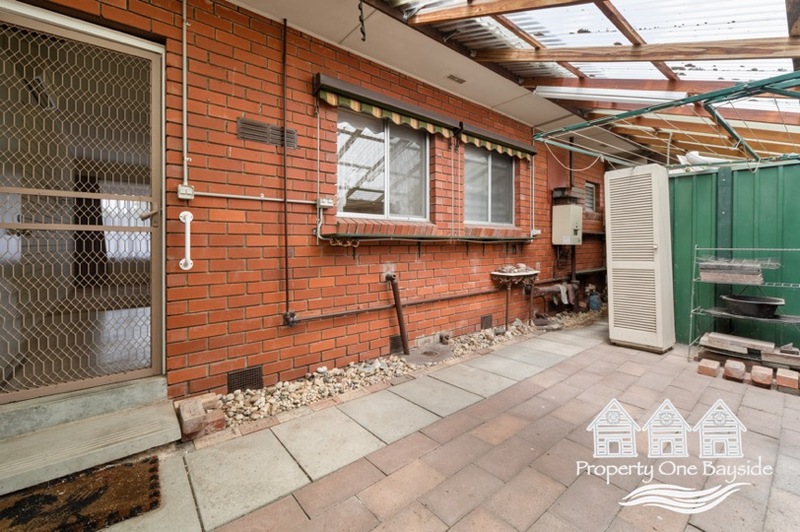 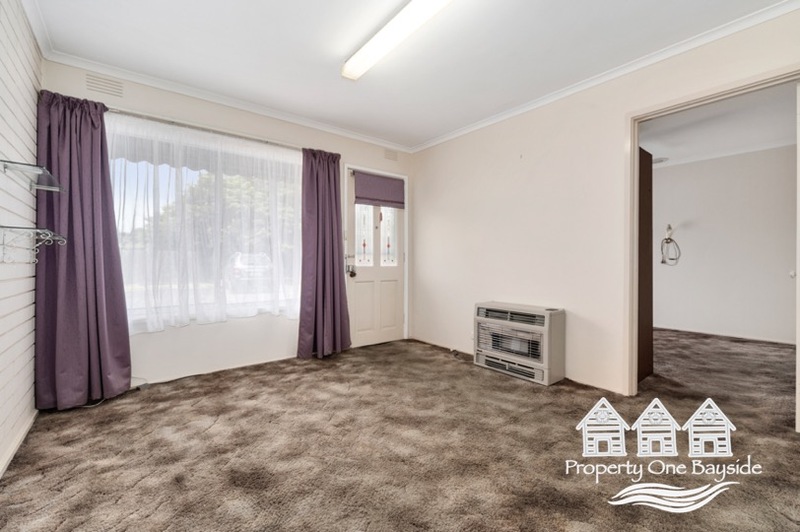 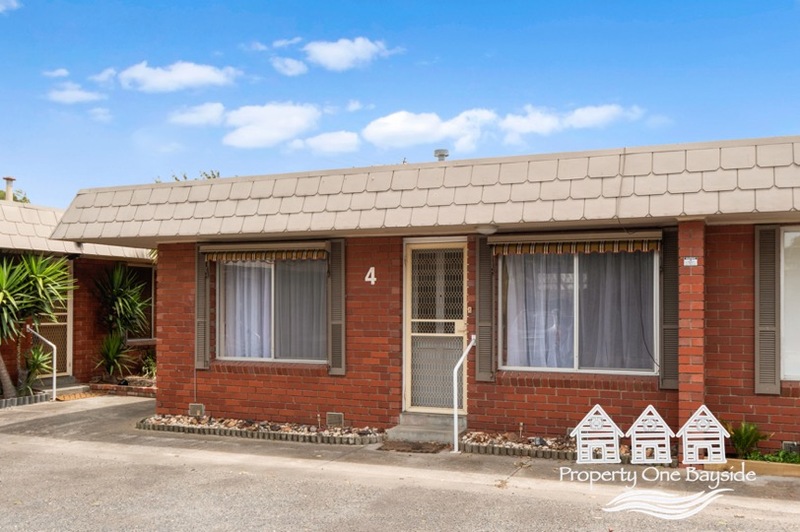 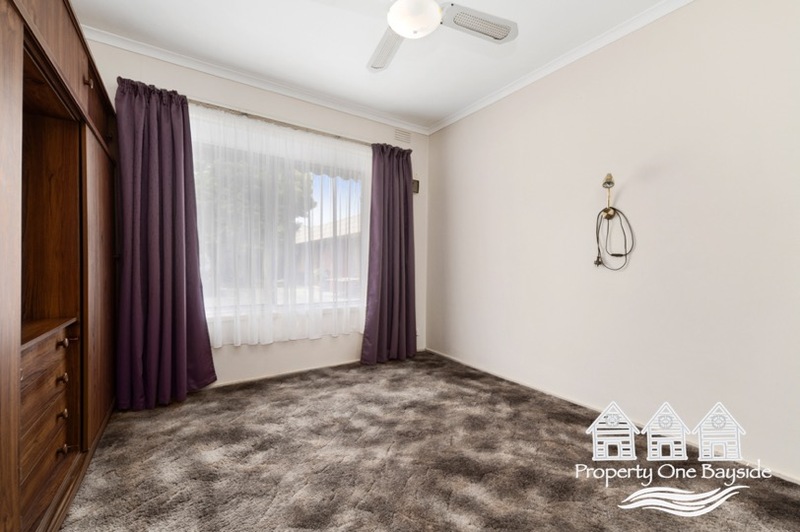 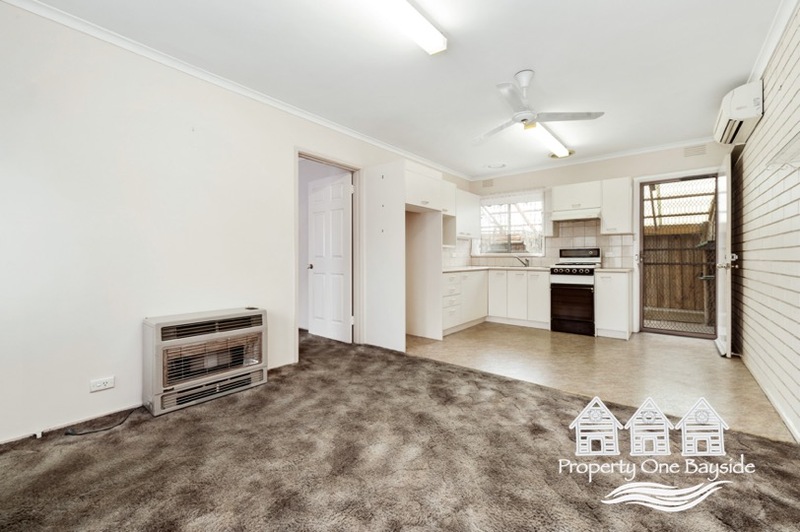 This single level brick veneer unit is part of a neat complex and located close to shops, the train line and a manageable walk to the beach. 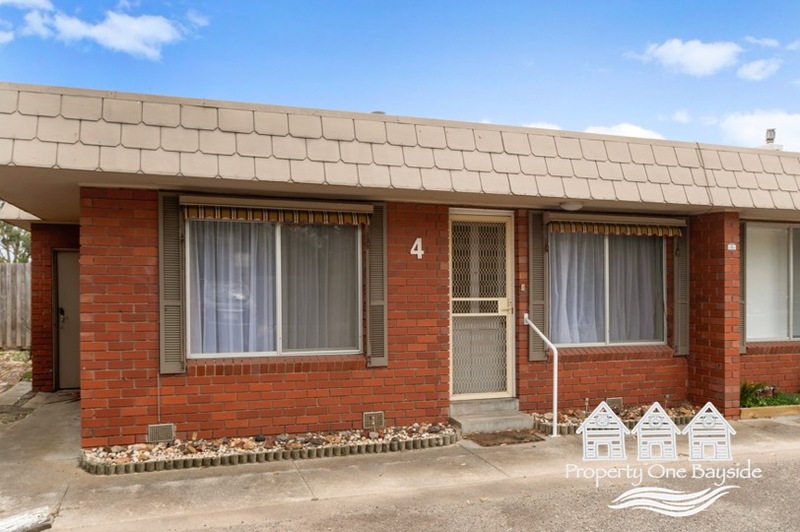 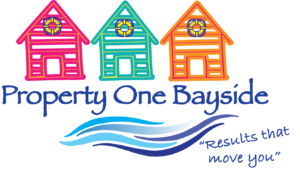 It is the perfect home for those starting off, investors and those looking to downsize. 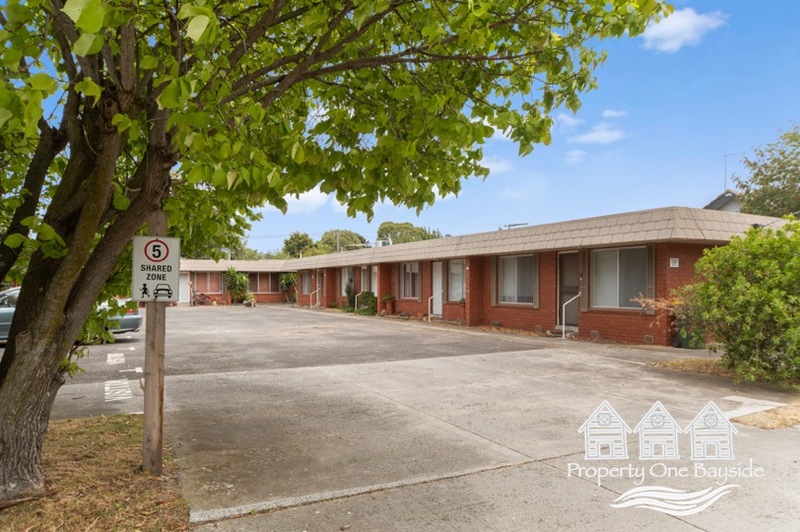 You are invited to inspect the features on offer which includes a spacious lounge room with gas heating and split system air con, a large bedroom that opens to a combined bathroom/laundry and a light filled kitchen/meals area with direct access to the private undercover courtyard. 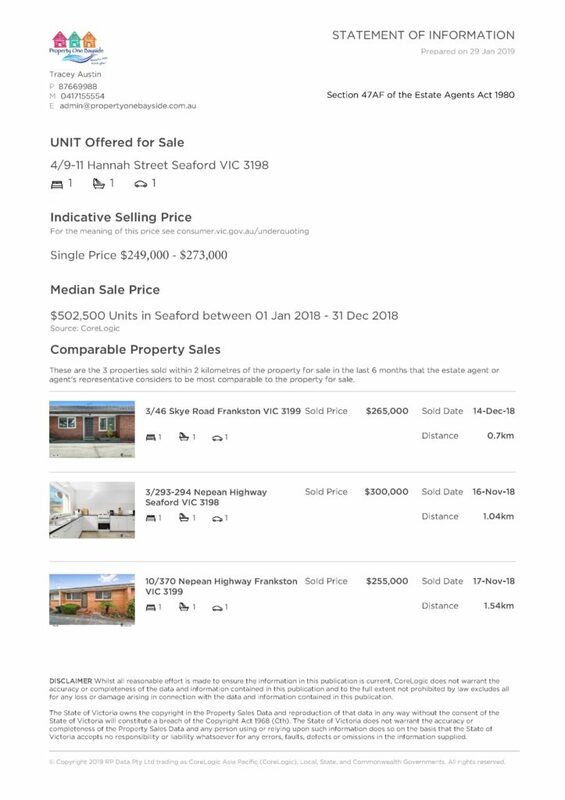 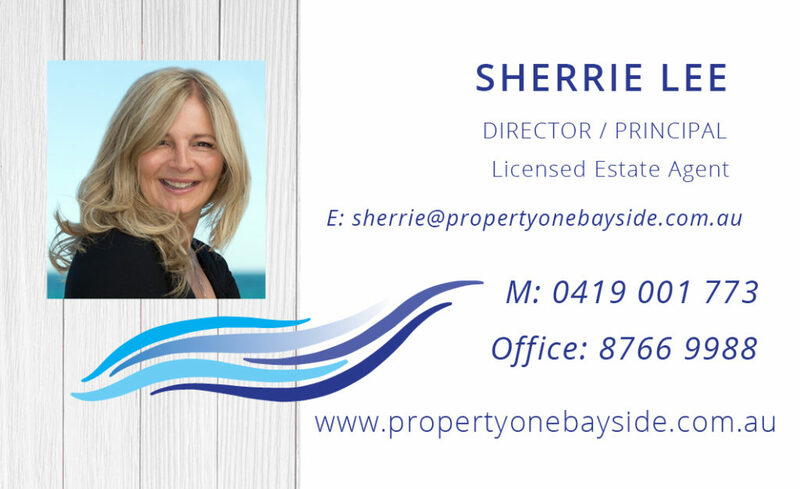 Seaford is a suburb that still has high demand and inspections will not disappoint.